Well, I definitely have one of the items crossed off my March goals list! 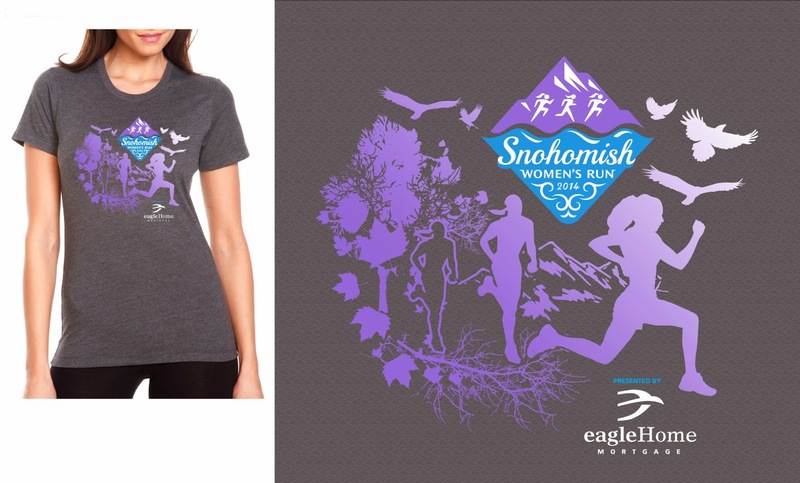 I received an opportunity to participate in the inaugural Snohomish Women's Run on Sunday, May 18th and the timing couldn't have been better. I've come to the point in my mileage buildup where I can pretty comfortably (albeit sloooowly) do 7-8 miles for my long run of the week and have what would be about 6-8 weeks left to prepare for a half if I continue on my current training. I thought about the Kirland Half Marathon on Mother's Day, but I didn't relish the idea of returning to 13.1 after a year hiatus on such a killer course. (Plus I'd really rather sleep in and go for a run later in the day on Mother's Day - just keepin' it real.) The course for the Snohomish run has an elevation gain of 115 feet - this I can get behind. It's the same route as the Snohomish River Run, also a great event. The charity partner is The Domestic Violence Services of Snohomish County, which is a private, non-profit organization serving Snohomish County since 1976. They are the only program in Snohomish County providing emergency shelter and comprehensive, confidential services to victims of domestic abuse without regard to age, gender, race, religion, culture, national origin, sexual orientation or income level. DVS provides individual and community awareness programs which can affect the social change necessary to eliminate domestic violence throughout Snohomish County. Go here if you'd like to make a donation. Now that you know the details, get 10% off your registration with code: MRSHALLBERG2014 and come on out and run (my first half in over a year) with me! The Snohomish River Run holds a special place for me - tt was the first (and only) race where I've met a 'famous blogger' (you!) and acted like a goofy 'fan girl' (me). 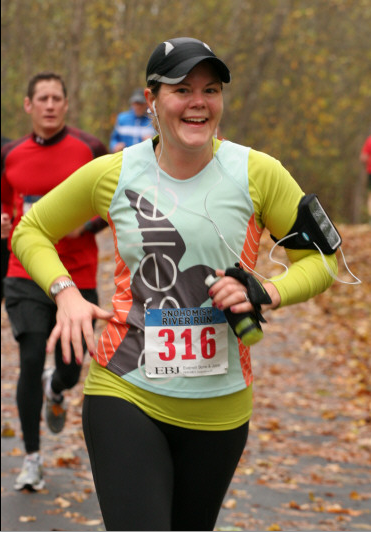 I love the course and am going to be running the 10K at the Women's Run in May. Hoping for some beautiful spring weather instead of the fall rain :) Best wishes for your remaining half training! I too was thinking about running the Kirkland Half Marathon. I have run it for the last three years. 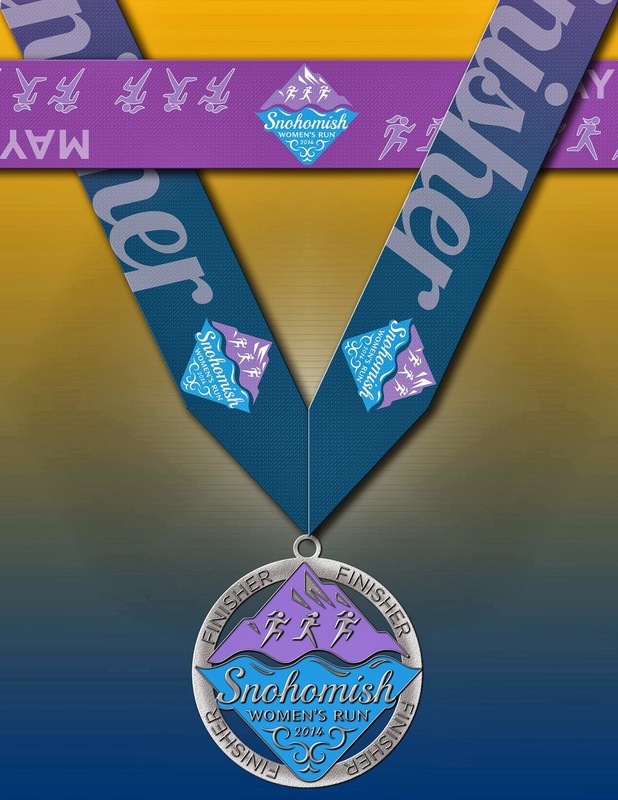 But a friend who is getting back into running wanted to try the Snohomish Women's 10K. I ran the 2103 Snohomish River Run and posted my best half marathon PR so I love this course and am looking forward to this run!